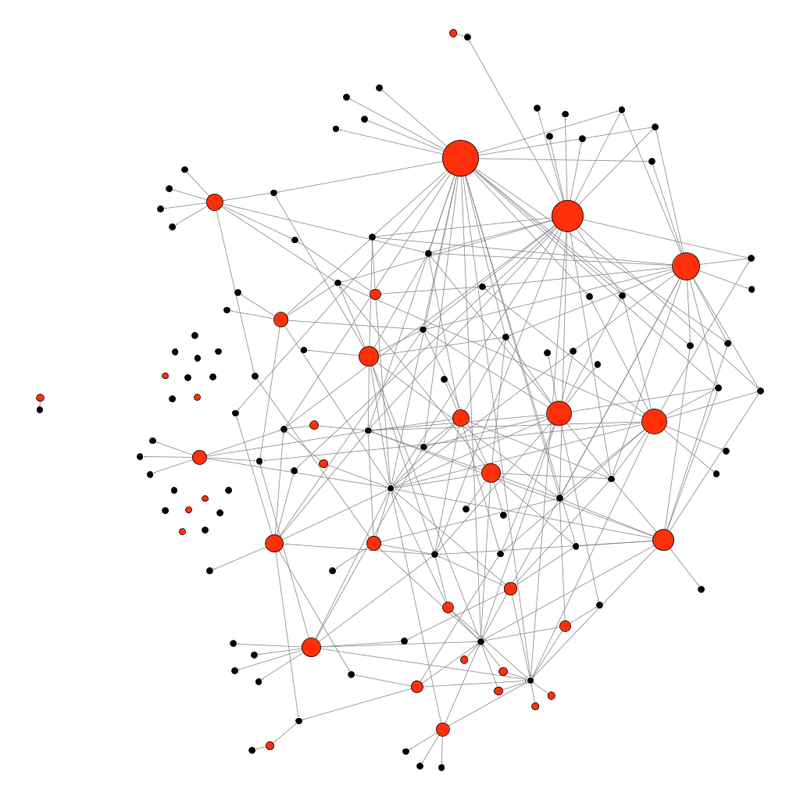 A new “Introduction to SNA” short course soon! I am going to give another one-day workshop on Introduction to Social Network Analysis in a couple of weeks time -more precisely on Monday, 14th January, at the University of Greenwich, London, as part of a Winter School for researchers and PhD students in social science, management and economics, dedicated to Analytical Software. The rationale is pretty much the same as usual. I have stressed many times how the recent rise of online social networking services (Facebook, LinkedIn, Twitter etc.) 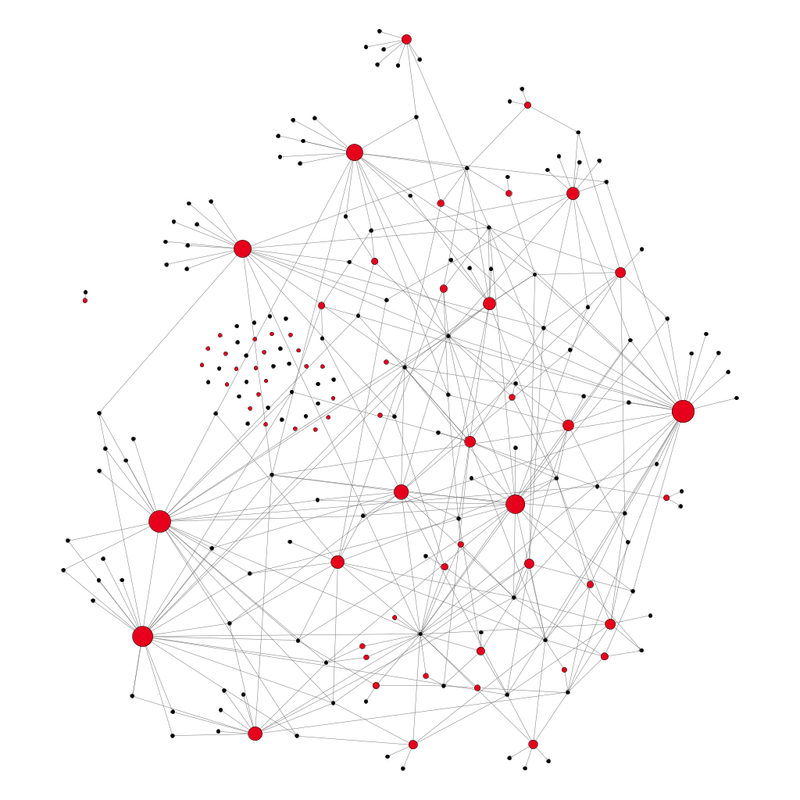 has drawn massive attention to the field of study of social network analysis (SNA). Yet social networks have always existed and are in fact a constant of human experience – whether in the family, with friends, at school or on the workplace, to name but a few examples. Likewise, SNA already has a respectable history and has been successfully applied to study a wide variety of social contexts. The workshop is aimed at those who are new to the field, and would like to better understand whether and how they can use it to enhance their own scholarly practice (whether it is research, teaching or consultancy). 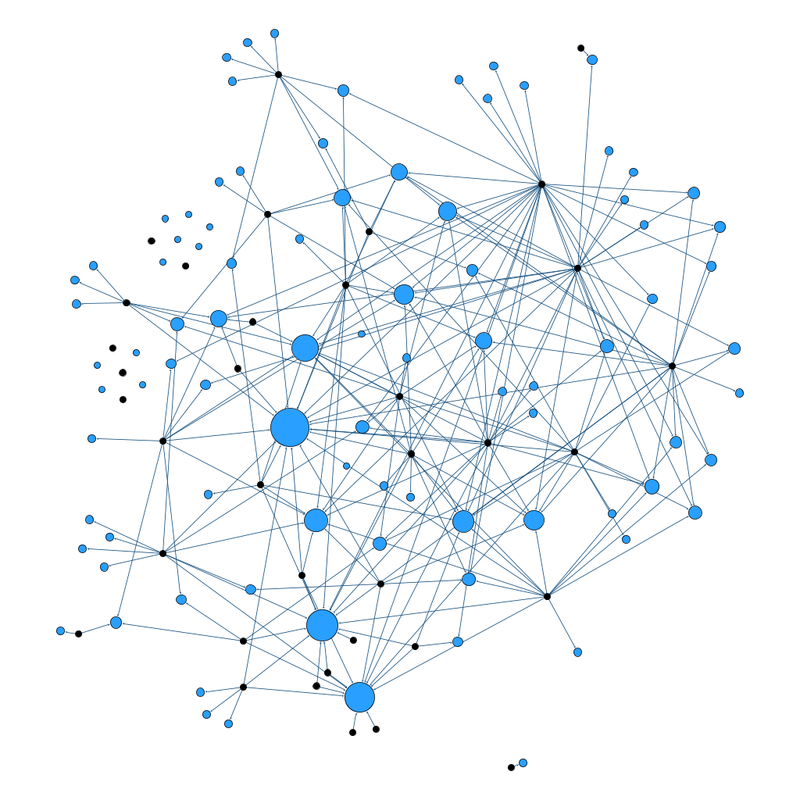 All social science backgrounds are welcome, and participants are assumed not to have any previous knowledge of SNA (or statistics or software use, programming etc.). The goal of the workshop is to provide attendees with basic insight into what social network analysis is, and how it can be used in social science research, together with some hands-on experience of how to use network data and how to graphically represent networks, calculate key metrics, and perform some elementary analyses with Gephi, a powerful, though user-friendly, open-source software for visualizing and analyzing networks graphs. More specifically, I will start with the fundamental principles of social network analysis and their grounding in social theories – including social science classics – moving then on to the broad range of their possible applications, with examples drawn from the literature. I will particularly insist on the substantial change of mindset that the network perspective requires with respect to standard social science approaches, due to its emphasis on relationships rather than attributes. I will also highlight uses of network-based reasoning to draw business and social policy recommendations. I will then present network data, distinguishing type (ego and whole networks), format (edgelist, matrix), collection method (name generators and name interpreters, rosters, archives), and properties (one-mode, two-mode). I will focus on similarities and differences with respect to standard social science data, and discuss some of the opportunities and challenges arising from increasing availability of social network data from the web. I will illustrate the use of visualisation tools, showing how they can support network data interpretation, but also pointing to the limitations of graphs for analytical (rather than just descriptive) purposes. I will then introduce basic measures of network composition and structure (density, centrality etc. ), how they can be used to uncover important aspects of the social phenomenon under study, and how they can be represented graphically. I will briefly mention (but not detail) more complex statistical models of networks (ERGM, Siena). I will use abundant examples from the literature, and will use my own research as an example, to enable participants to get a concrete sense of how SNA can be fruitfully integrated into social science research.Throughout the workshop, we will do exercises with test data sets in Gephi so that participants get a secure sense of their ability to handle data and derive conclusions from them. I will also provide references to key books, articles, software, websites and other resources for future use. There will be ample opportunities for questions and answers. More information and registration forms are available from the Workshop website.